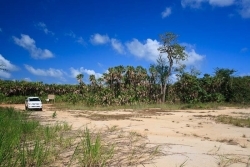 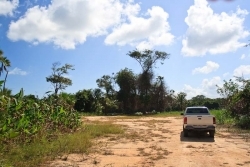 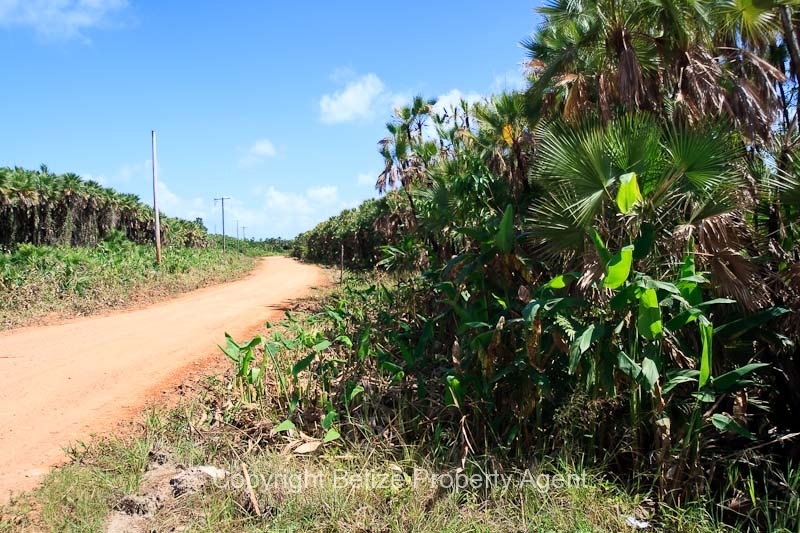 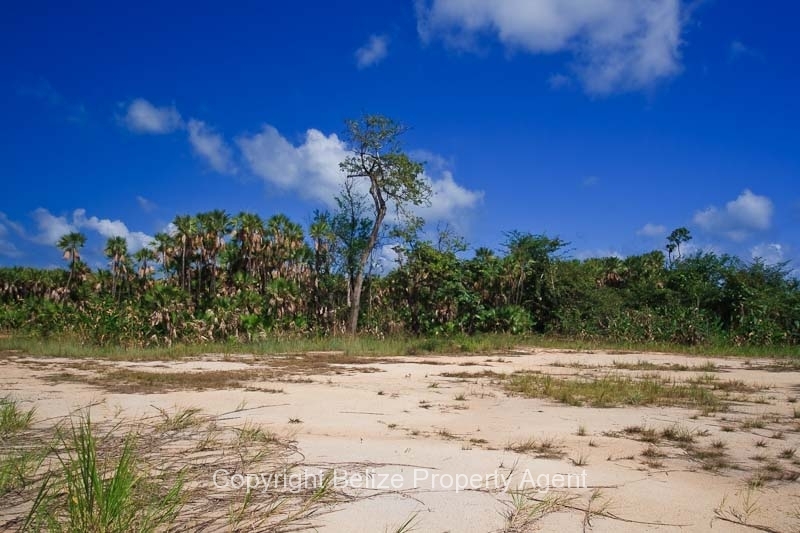 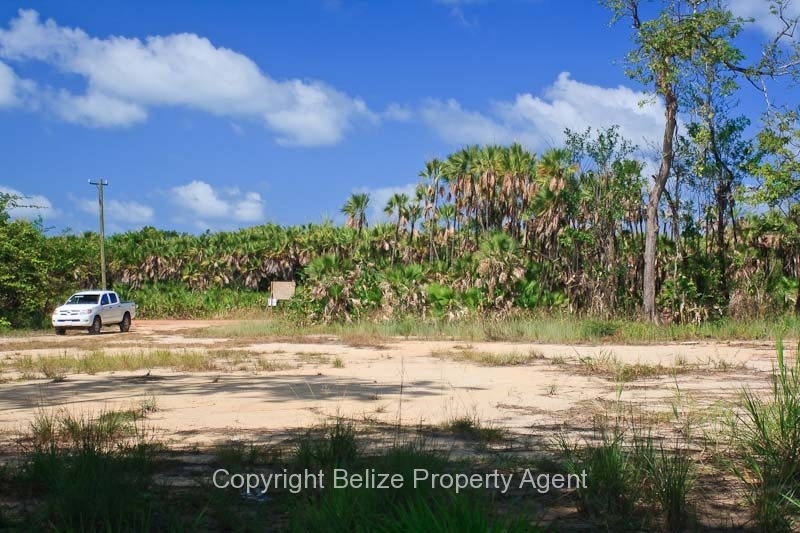 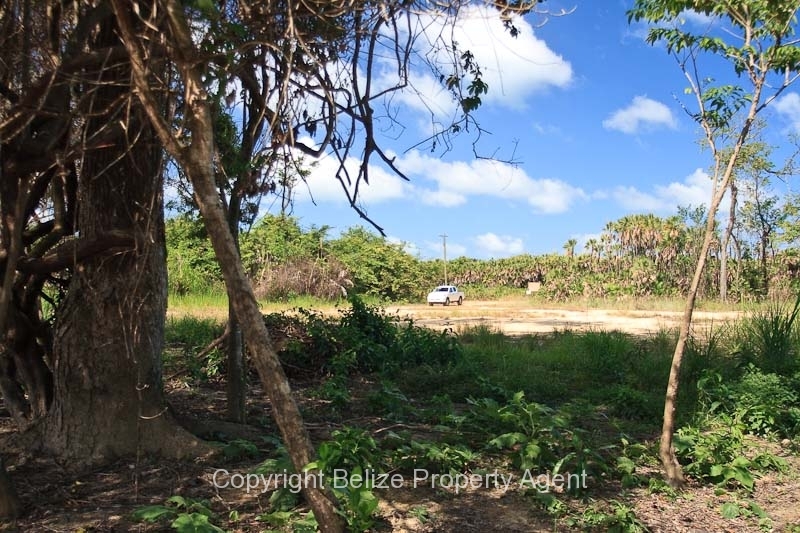 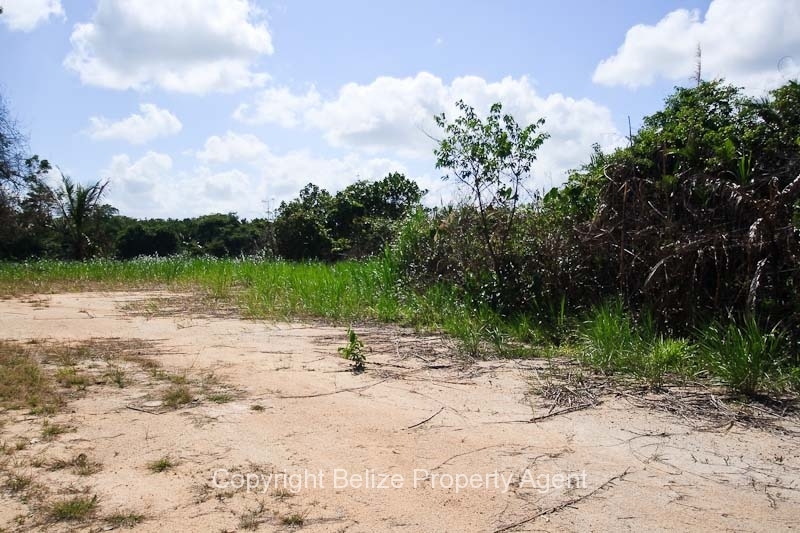 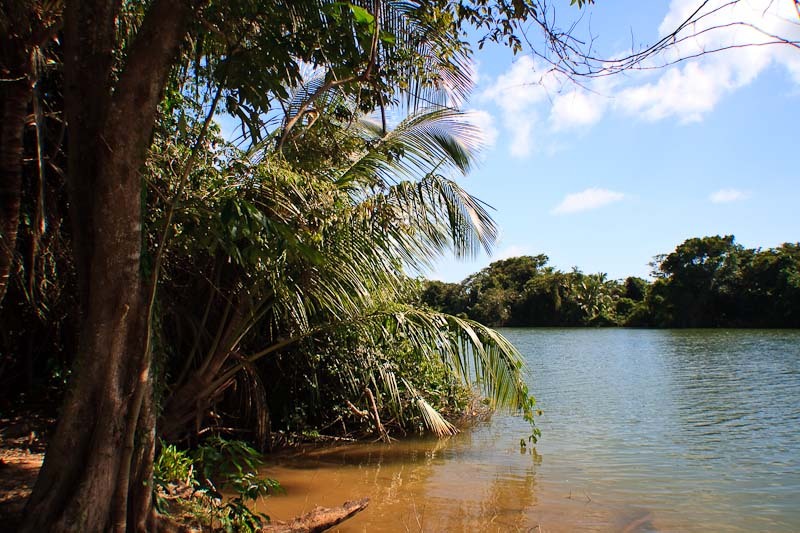 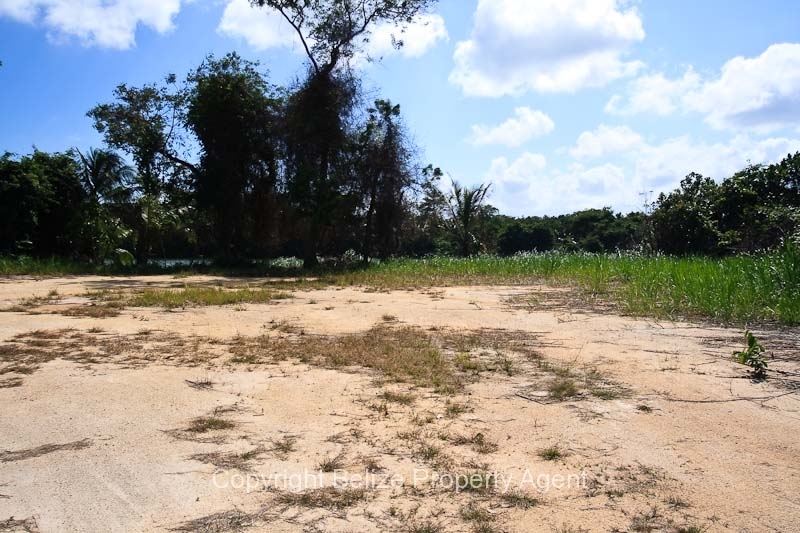 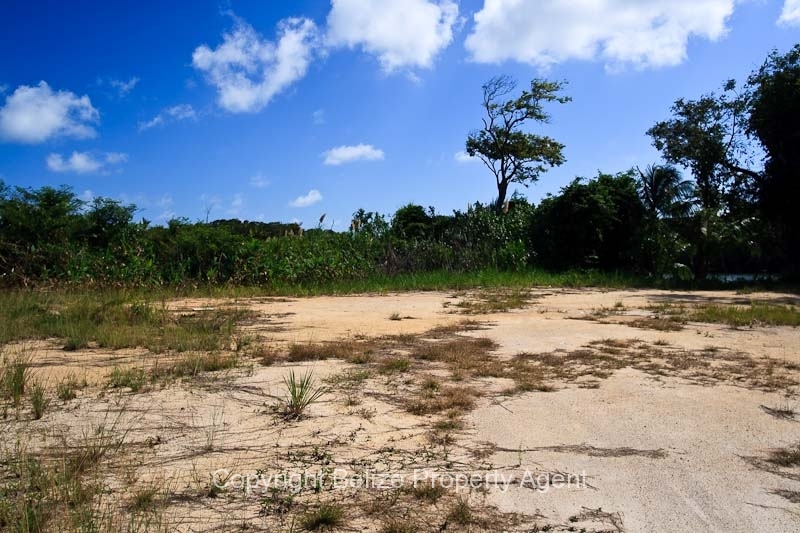 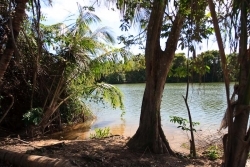 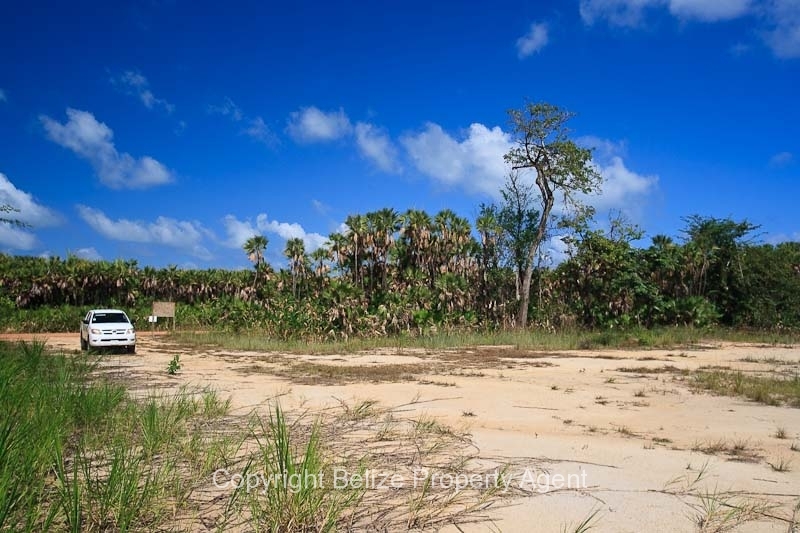 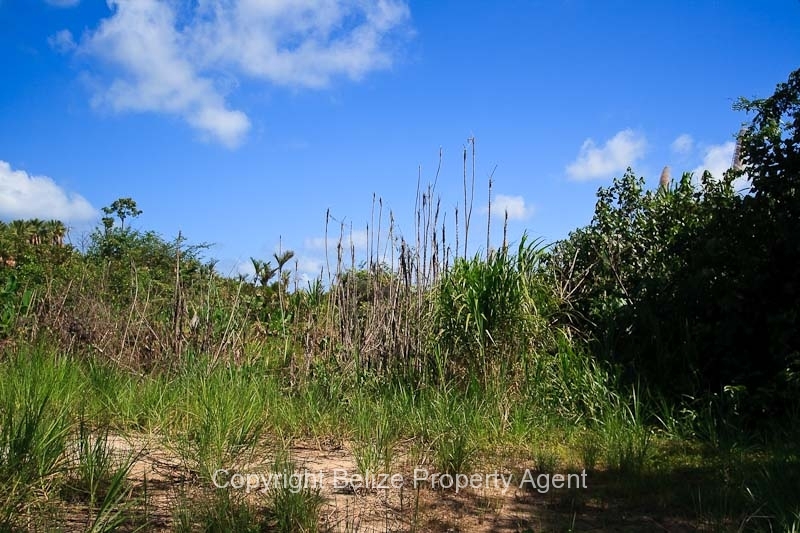 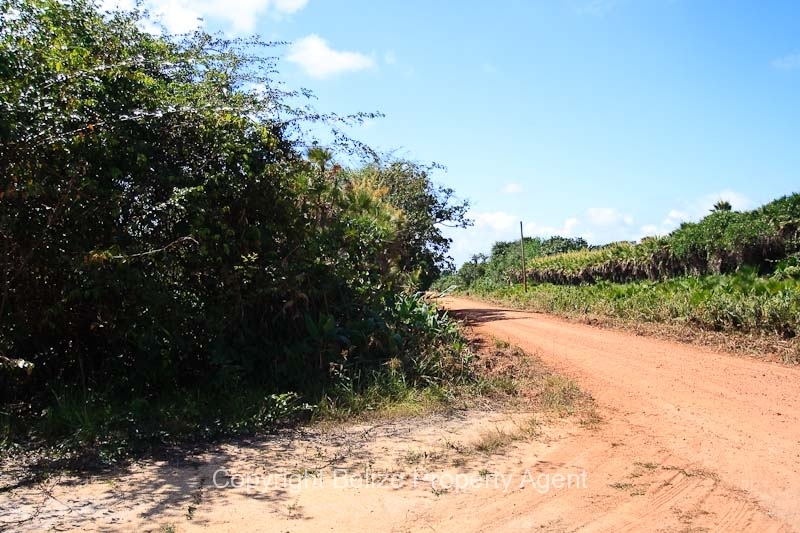 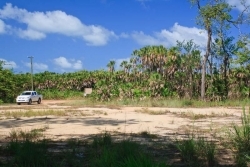 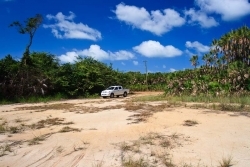 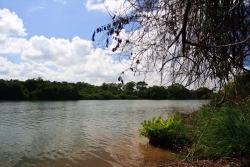 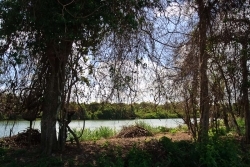 Here is a fantastic investment opportunity to purchase three adjacent riverfront parcels of Belize real estate in the well-established Sittee Point Development!!! 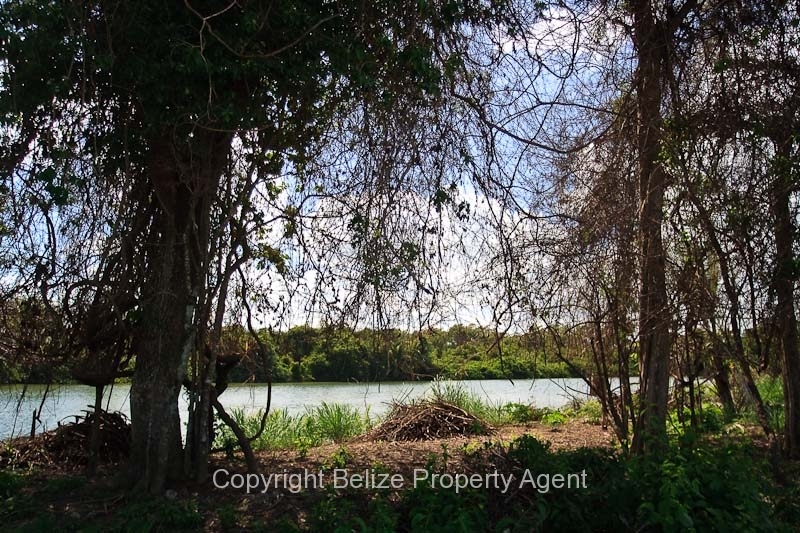 Total frontage on the river and roadside is 150 feet by 250 feet deep. 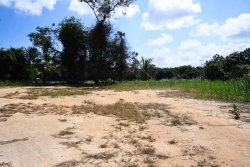 There is power in front of the property and a water main passes through the property. 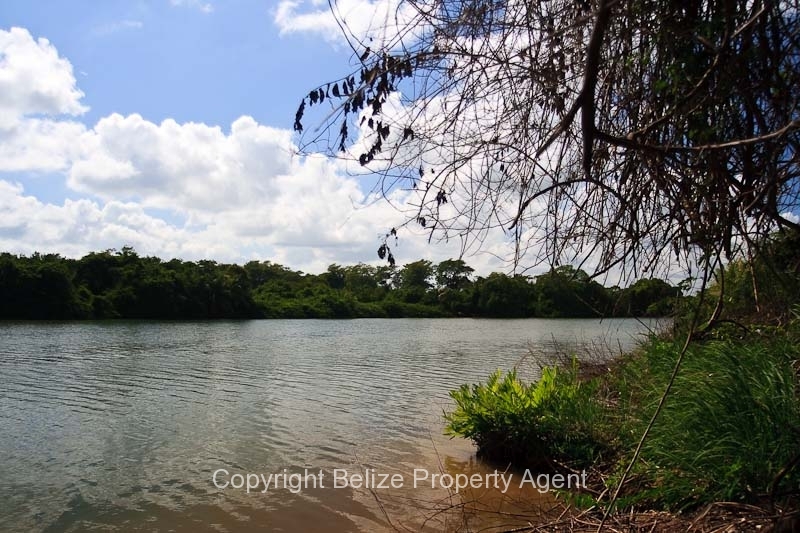 These parcels of land are located on the widest part of the river and the Marina and Gas Dock are just downstream. The sale price also includes plans for a 2100 square foot concrete house with an excavated cut into the river bank for a recessed boat dock. 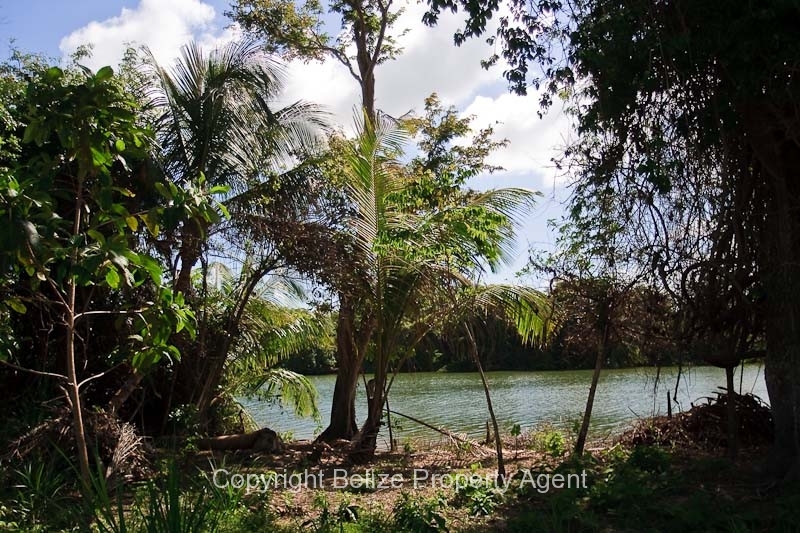 These beautiful lots provide life on the water near the very expensive Sittee Points on ocean for a fraction of the price!